Parphilios from Isreal appreciates the quality and the excellent craftsmanship of the Lang Smoker Cookers so much that he owns a fleet of Lang BBQ Smokers and still adding more Lang smokers to the family! 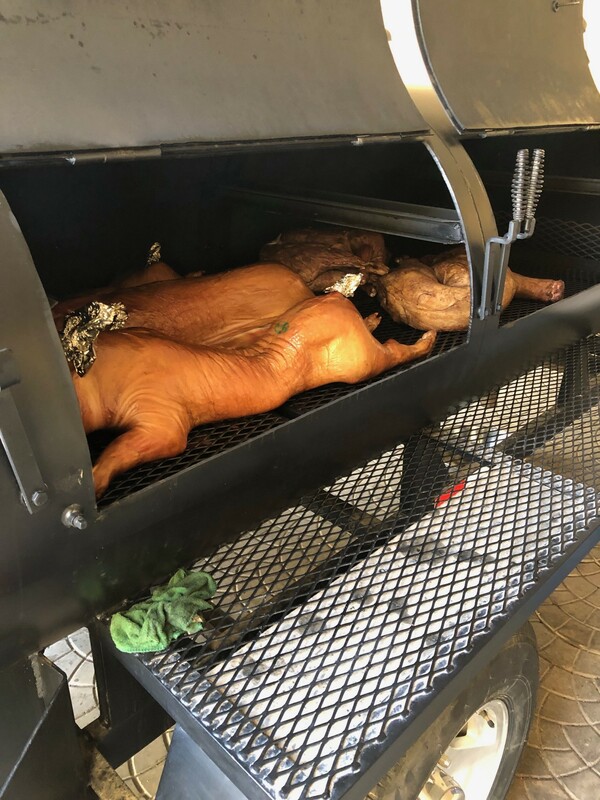 On Christmas Eve he cooked ribs on his 84”, smoked salmon on his 48”, and on his 108” he cooked 3 whole pigs, 2 lambs, and 2 turkeys with plenty of room to spare. Now that’s what I call #cookingonaLang!